Joseph Steinmetz leads survey while Bruce Harreld falters. 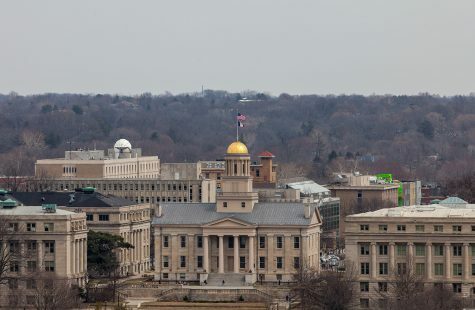 The results are in — just one day before the state Board of Regents selects a new University of Iowa president. 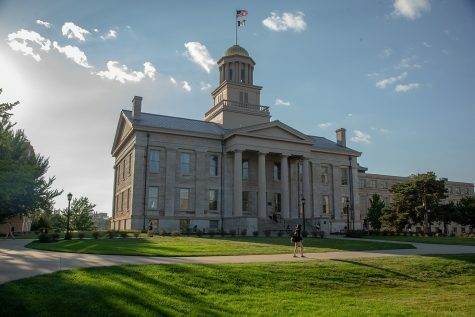 The UI Chapter of the American Association of University Professors staged a survey for UI faculty, staff, students, and community members to gauge their thoughts on the four finalists to succeed Sally Mason as president. 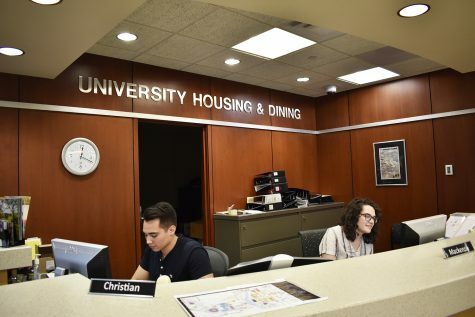 The standout name is Ohio State University Provost Joseph Steinmetz. Virtually every respondent believed he is qualified to be president, and he ranked the most highly in every scored category (such as ability to secure funding and promote a shared vision). About 94 percent of faculty and 76 percent of other respondents believe Tulane University Provost Michael Bernstein is qualified. 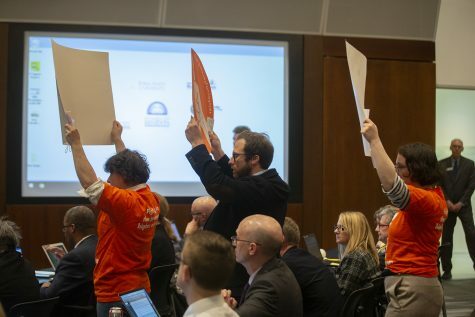 Roughly 91 percent of faculty and 82 percent of others believe Oberlin College President Marvin Krislov fits the bill. Business consultant Bruce Harreld stands out for a different reason: Virtually no one said he is qualified. He ranked the lowest by far in every scored category. 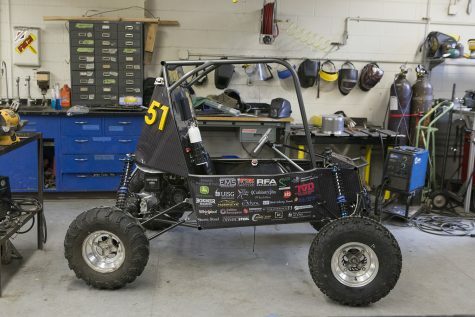 Some 379 faculty members and 171 others provided a response. The survey asked respondents about one candidate at a time, and Harreld received the most answers. 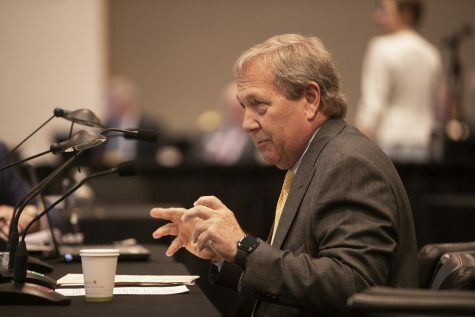 The regents are expected to interview and select the next president today. 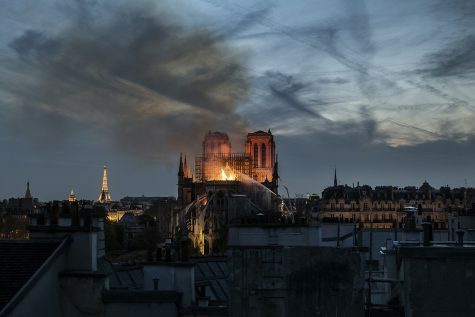 The anonymous survey was informal and was created in response to concerns over the official survey, which the contracted firm Parker Executive Search conducted. 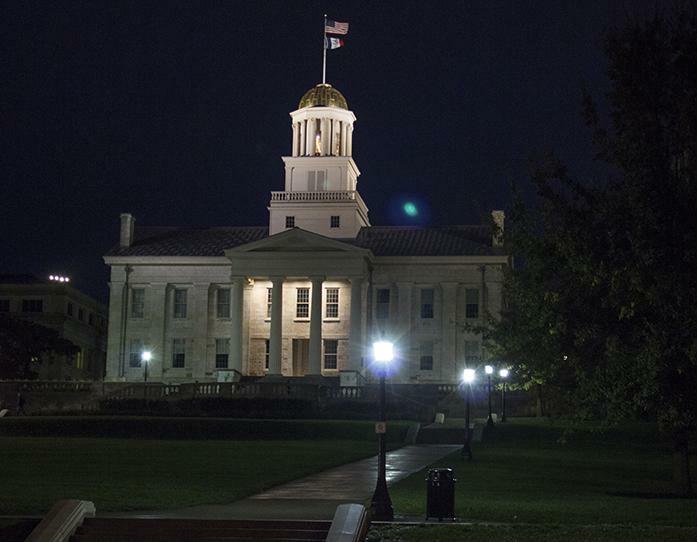 The UI Faculty Council — which was tasked with sending an evaluation of the candidates to the regents — and local legislators have received the full results. 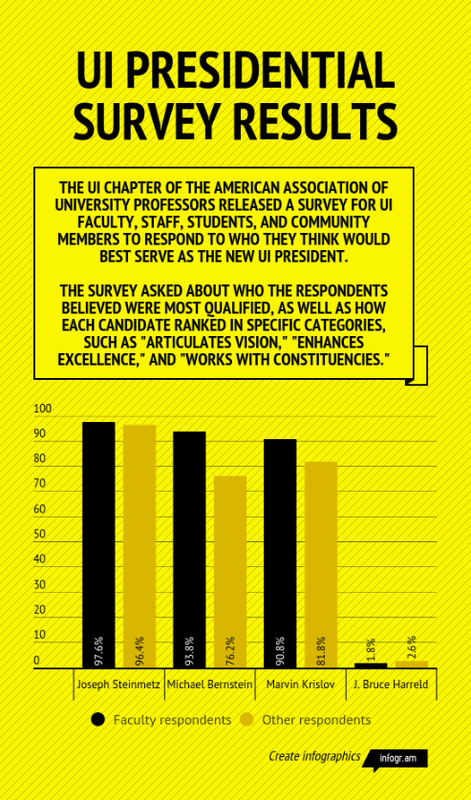 The survey asked respondents to rank each candidate on a scale of one to seven in the following areas: articulating vision; overseeing budget; securing external funding; leading an academic institution; promoting a shared vision; working with government; establishing trust with the UI; and enhancing excellence. Steinmetz ranked above 6 in all categories, while Harreld’s highest score was 2.50. 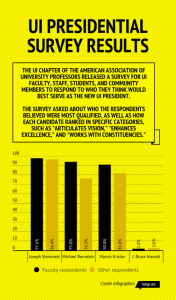 The rankings were following by a yes or no question: Is this person qualified to be president of the University of Iowa. Respondents could also provide comments, which were not released.